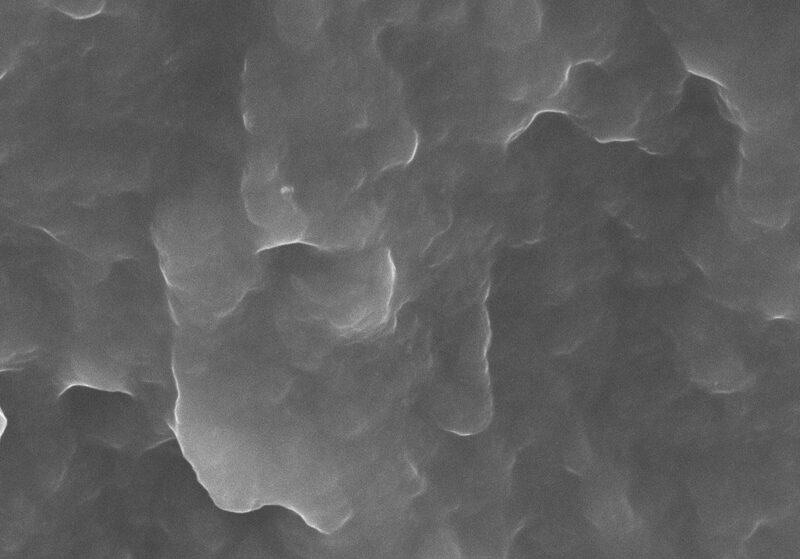 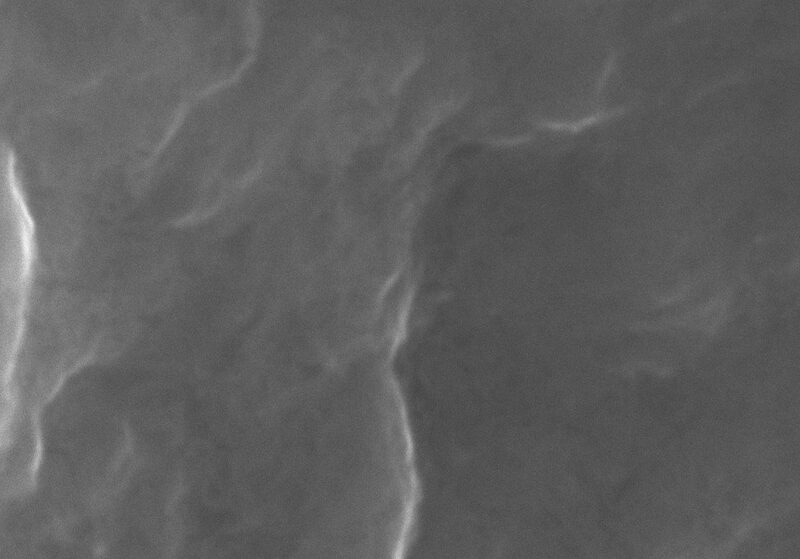 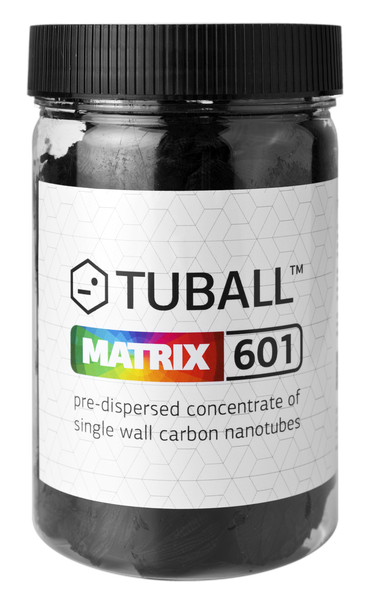 TUBALL™ MATRIX 601 is a graphene nanotube-based concentrate specifically designed to provide superior electrical conductivity to silicone compounds (LSR – liquid silicone rubber, RTV – room temperature vulcanised rubber) while retaining mechanical properties and minimally impacting the host matrix. 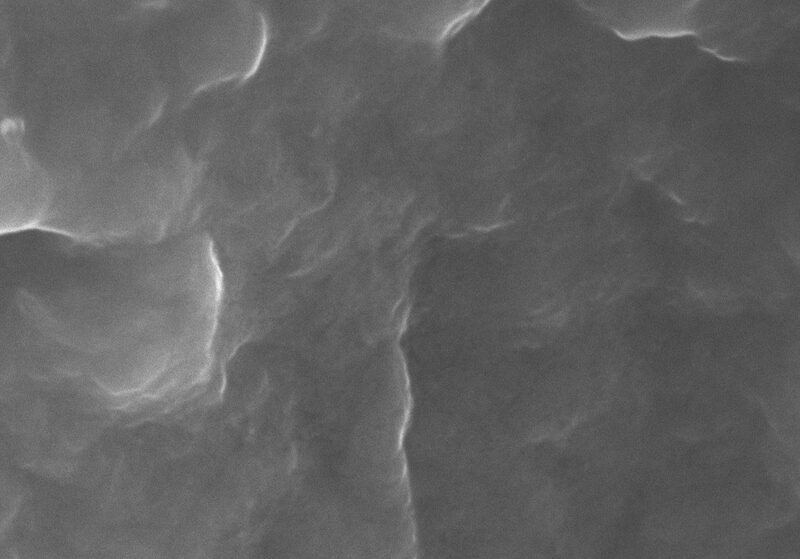 TUBALL™ MATRIX enables ultra-low dosage of conductive filler for anti-static, static dissipative and conductive applications. 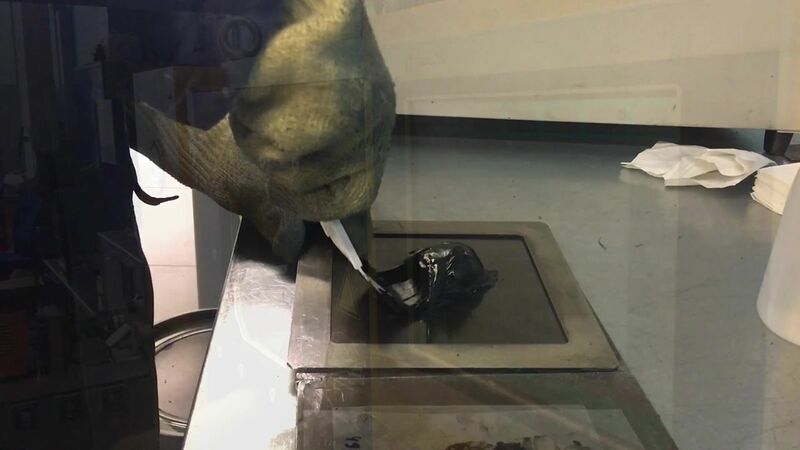 Produce conductive compounds without losing flexibility or compromising mechanical properties.